March 15 - Mario Vázquez Raña today surprisingly resigned as the President of the Association of National Olympic Committees (ANOC) and the head of Olympic Solidarity, blaming Kuwait's Sheikh Ahmad Al-Fahad Al-Sabah and Ireland's Patrick Hickey for forcing him out following an "insane and aggressive" campaign. The Mexican billionaire has also stood down from the International Olympic Committee's (IOC) ruling Executive Board, although he will remain as head of the Pan American Sports Organization, where he was last week controversially re-elected for another four-year term after he refused to hold a secret ballot. "I found it very difficult to take such a drastic decision," he said in a statement. "For over 40 years, first as an athlete and then as leader, I have been closely linked to the Olympic Movement." 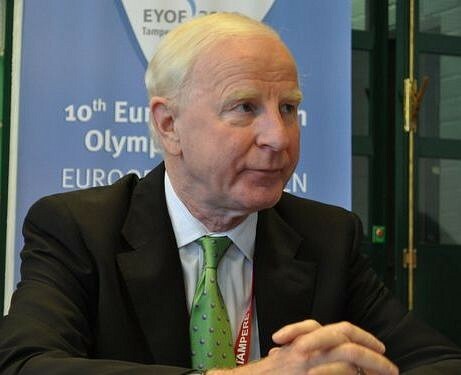 Vázquez Raña claimed that Sheikh Ahmad, the senior vice-president of ANOC and head of the Olympic Council of Asia, and Hickey, the President of the European Olympic Committee, were to blame for his decision. He claimed that at "the two last meetings of the ANOC Executive Council, held in Lausanne in December 2011 and in London last February, were the stages chosen by these persons and their allies to express their personal ambitions, disloyalty, obscure alliances and lack of ethics and principles." Vázquez Raña claimed that Sheikh Ahmad and Hickey "supported by some members and with the complicit silence of others, imposed on the Executive Council agreements that breach the ANOC Constitution and disavow the decisions taken by the General Assembly." Sheikh Ahmad and Hickey (pictured), along with several other key figures from ANOC, were already due to hold talks in Bangkok this weekend to discuss a strategy to deal with Vázquez Raña, whose dictatorial style and increasingly erratic behaviour has been drawing criticism for several months now. They are expected to be joined by Lassana Palenfo, head of the Association of National Olympic Committees of Africa, and Robin Mitchell, head of the Oceania National Olympic Committees, suggesting that opposition to Vázquez Raña is uniform and widespread. But the Mexican media mogul, who has led ANOC since it was formed in 1979, claimed that he had been the victim of a conspiracy. "The analysis of the events of the last few months makes evident the existence of agreements that, due to different reasons and interests, derived on the establishment of alliances previous to the Executive Council meetings in order to impose their will through the majority of votes, at margin and disavowing the rules and practices established for the Organisation's operation," siad Vázquez Raña in a 2,200 word statement. "This situation is very reprehensible and dangerous for any organisation that considers itself democratic and transparent, even more so for a sports organisation, where fair play and ethics should prevail. "It is unacceptable that due to that kind of alliances or by buying votes, it is intended to breach the rules, attempting against the unity and prestige of an organization and damaging the autonomy of the National Olympic Committees. "Of course, I have firmly opposed to this kind of behaviour. "I will never accept any procedure that attempts against the Olympic principles and values." 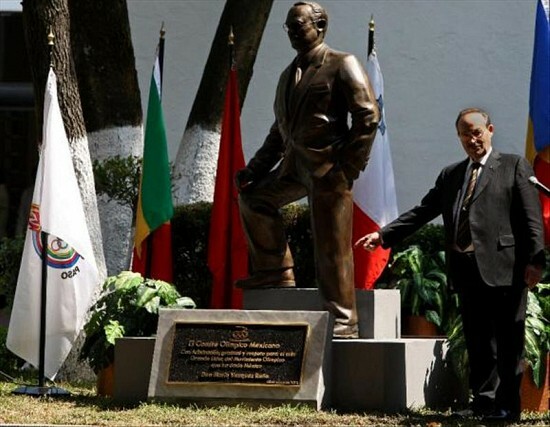 Only last week the Mexican Olympic Committee (COM) unveiled a statue of Mario Vázquez Raña to mark his contribution to sport in the country. "He is considered a leader not only in Mexico but in the world," said COM President Felipe Muñoz Kapamas at a special ceremony. 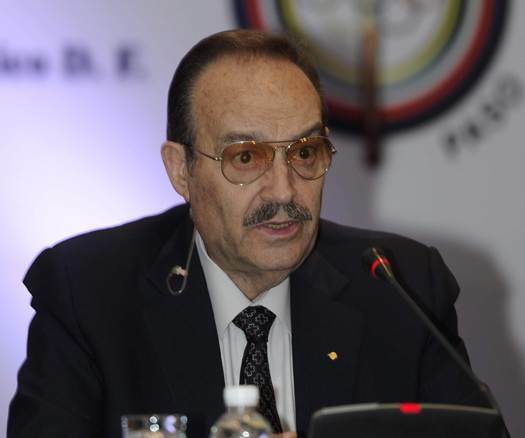 Vázquez Raña has been able to wield massive power within the Olympic Movement for 10 years as head of Olympic Solidarity, the IOC programme that distributes nearly $400 million (£230 million/€310 million) to National Olympic Committees (NOCs) around the world. He is due to step down from the IOC at the end of this year as he will soon reach the mandatory retirement age of 80 but earlier this year Rogge had refused to rule out him continuning in his role with Olympic Solidarity. The meeting in Bangkok, which is due to take place on Saturday and Sunday (March 17 and 18), will now shift from discussing how to get rid of Vázquez Raña to who should succeed him. The annoited sucessor would appear to be Sheikh Ahmad. 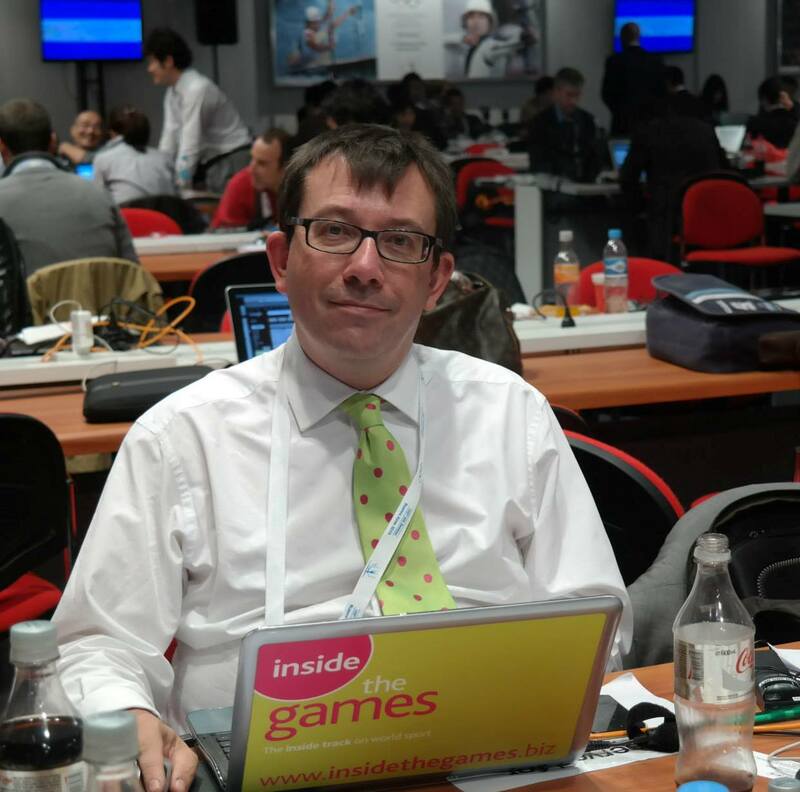 The 50-year-old has been an IOC member since 1992 and is widely regarded as one of the more influential. He is a member of the ruling family of Kuwait as well as the Minister of National Security in the oil-rich Arab state, having previously been the Minister of Energy and chairman of OPEC, the global organisation dedicated to stability in and shared control of the petroleum markets. But Vázquez Raña could not resist a parting shot at Sheikh Ahmad, the former President of the Kuwait Olympic Council, who have been suspended from the IOC for more than two years because of alleged Government interference. "It is worth noting that His Excellency Sheikh Ahmad Al-Fahad Al-Sabah, who wants to preside ANOC, comes from a country whose National Olympic Committee has been suspended by the IOC for several years due to contradictions with its Government." said Vázquez Raña. "The Sheikh would have to be asked with what moral authority he intends to lead the National Olympic Committees worldwide."